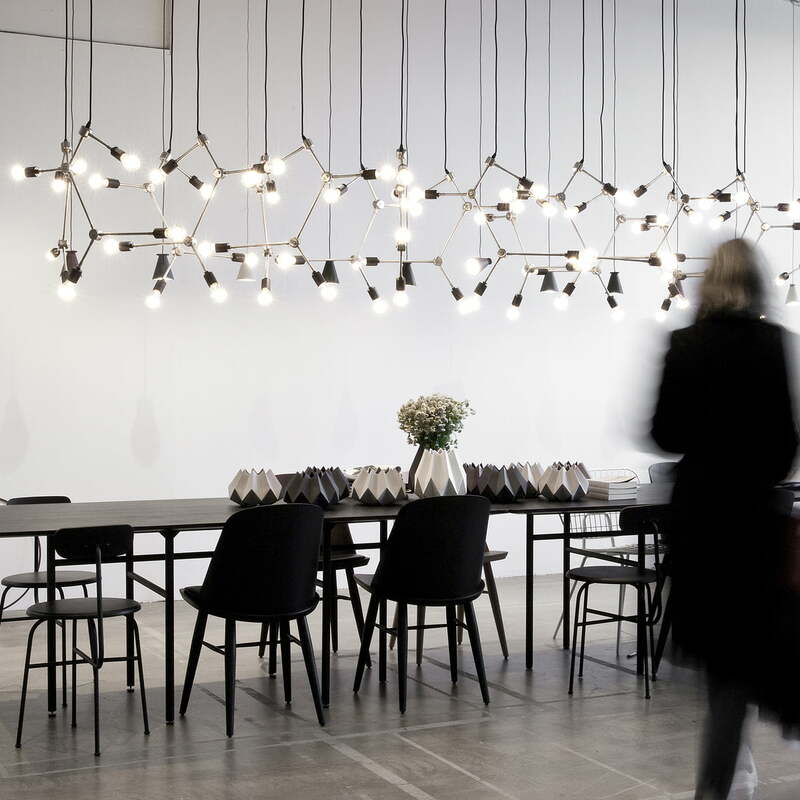 Snaregade by Menu is a series of different dining tables, inspiring with a delicate and stylish modern design. Depending on requirements, the table is available as oval, rectangular or round version and can be used in the living room as well as in the office. 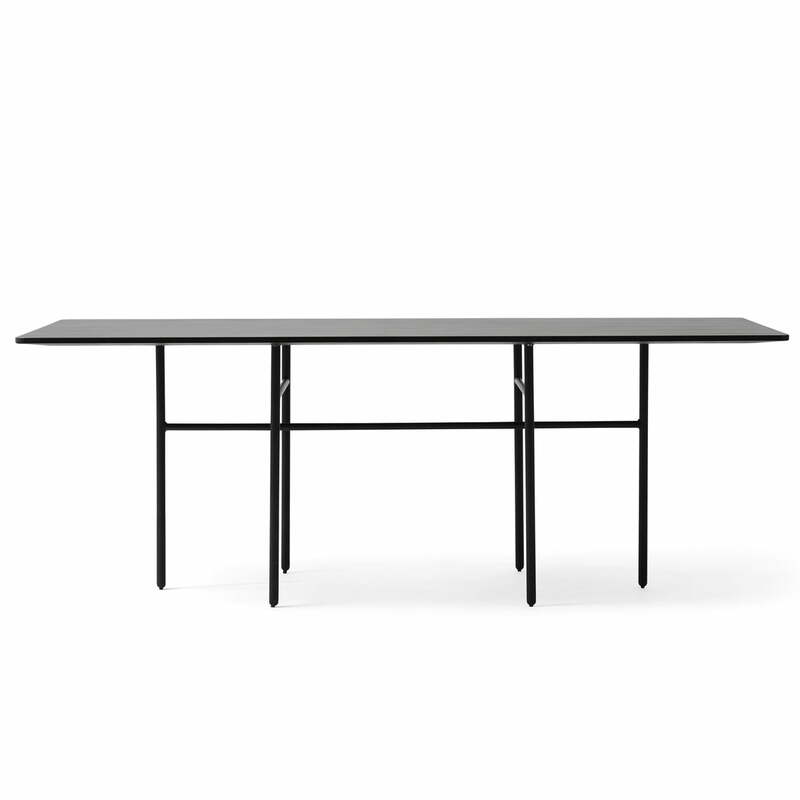 The discreet design table with a stained oak veneer and a powder-coated frame is available in various sizes and shapes. 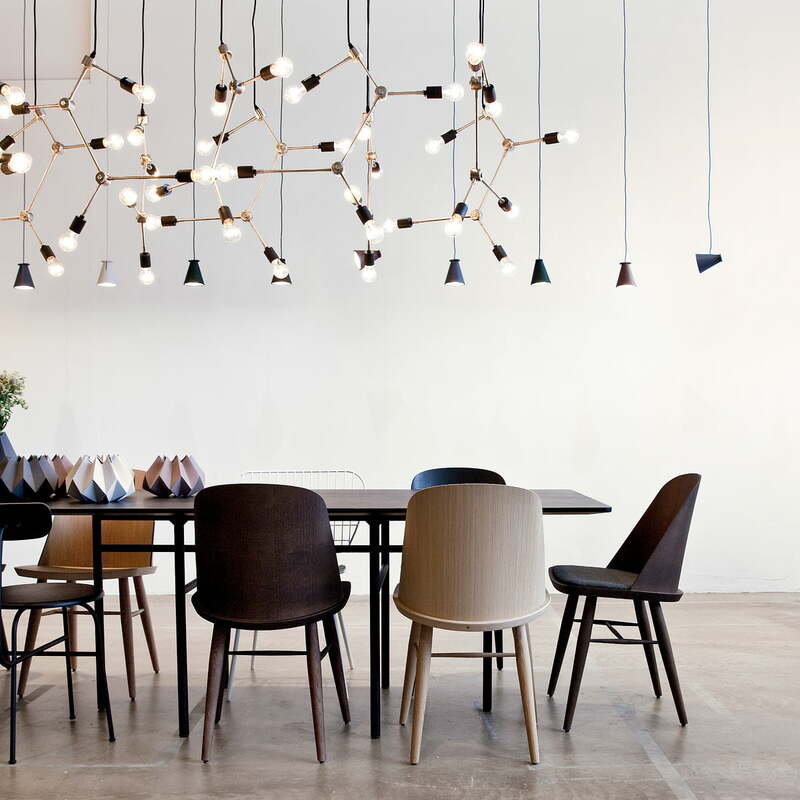 Depending on the seating, six to eight chairs find room at the 2 metre-long table. 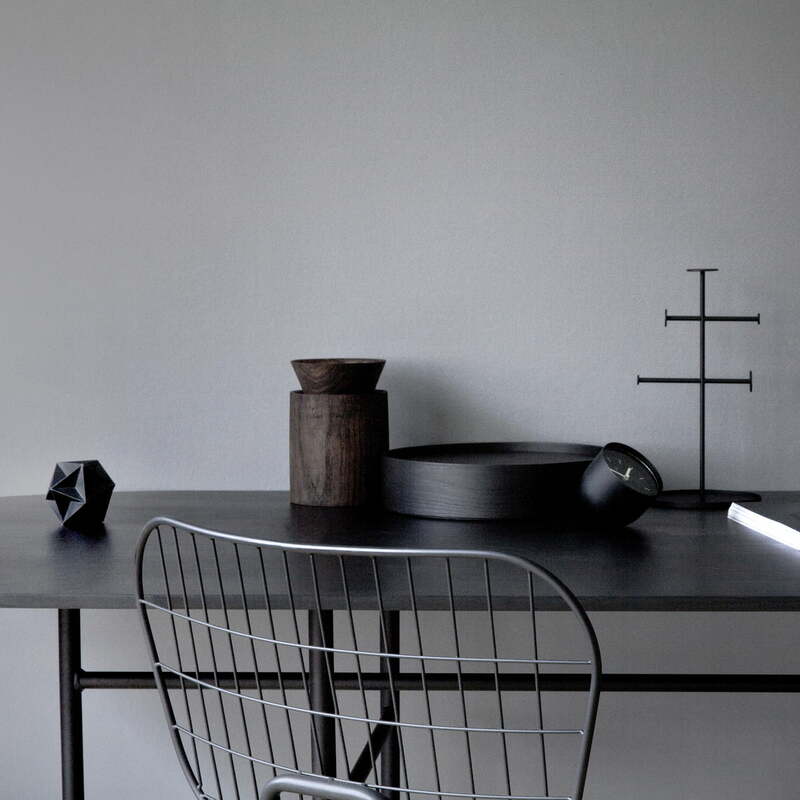 After many years of testing and using the table by the Menu founder and the designers of Norm Architects, they decided that everyone should be able to enjoy the unusual tables.